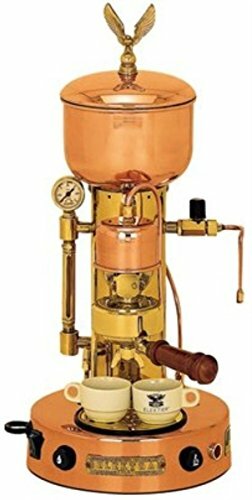 In the competitive coffeemaker industry, it is a common occurrence that two competitors collaborate in the manufacture of a superior appliance and, thus, boost their market share. This is what happened with the Nespresso Lattissima, or simply Lattissima, when Nespresso (a Swiss company) collaborated with Delonghi (an Italian company). The result of the collaboration is a satisfactory coffee pod machine that can be used to brew espresso, cappuccino and lungos coffees. Like most Nespresso coffeemakers, this Nespresso Delonghi coffeemaker also uses the hermetically-sealed capsule system along with a milk frother. Take note that we only rated the coffeemaker as “satisfactory” mainly because it delivers on the coffeemaker side but it has an issue with the milk frother, which will be discussed in the following sections. Also, take note that there are many Nespresso coffeemakers in the market today, which are distinguished by their alphanumeric symbols. 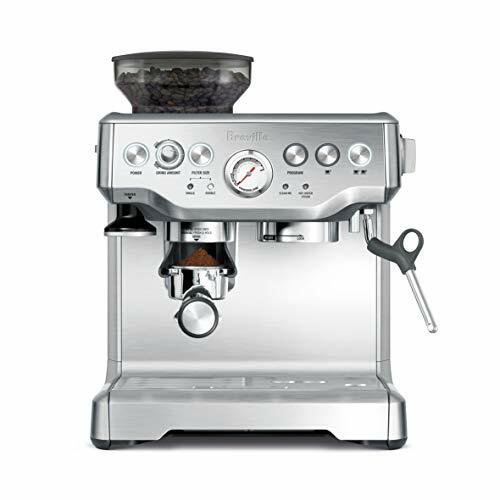 In this review, we focus on the Nespresso made by Delonghi. The Nespresso Lattissima has the following features. As previously mentioned, the Nespresso Lattissima operates on a coffee capsule basis. These capsules are ordered online via the official website although a Lattissima welcome capsule set is also included with each new purchase. Like all Nespresso Lattissima coffeemakers, the coffee capsules come in a dozen flavor varieties – 9 for espresso and 3 for lungos. 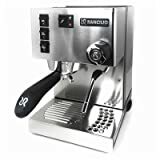 Just to name a few of the espressos, the choices include Ristretto, Arpeggio, Roma, Livanto and Capriccio while the lungos are Vivalto, Finezzo and Decaffeinato Lungo. Indeed, to say that the Nespresso Delonghi is good news for coffee lovers when it first happened is an apt statement if only for the delectable coffee flavors awaiting them. 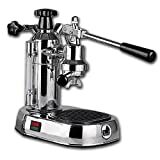 The Nespresso Lattissima is a good investment for coffee lovers who want variety in their repertoire every day. Variety in coffee is a great thing to enjoy in an otherwise predictable day, after all, so the choice between the short, full-bodied and intense flavors of Ristretto and the long, strong, and intense aftertastes of Arpeggio is something to look forward to daily. Well, of course, you can always enjoy the same flavor every day but it is nice to know that you have a choice, if you want. For example, our personal favorite is the Ristretto with its fine South American Arabica beans combined with East Africa Arabica and Togo Robusta. The Nespresso Lattissima is easy to use. 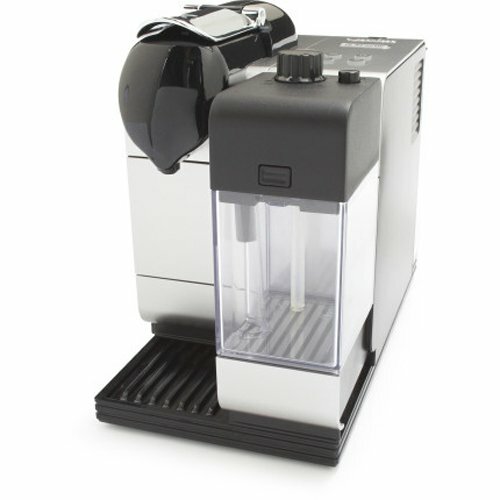 Just choose the coffee flavors, slide the sealed capsule into the slot and then wait for the Lattissima to do its work. 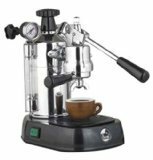 Its 19-bar high-pressure pump extracts all the food flavors and aromas of the coffee beans inside the capsule. Plus, you can adjust the cup tray depending on the type of coffee you are brewing. Large and small cups can be placed as needed. One flaw noted by a few users of the Nespresso Lattissima is the foaming function of its milk frother. This may just be down to personal experience, but the spout sputters milk as soon as it is done with the frothing. 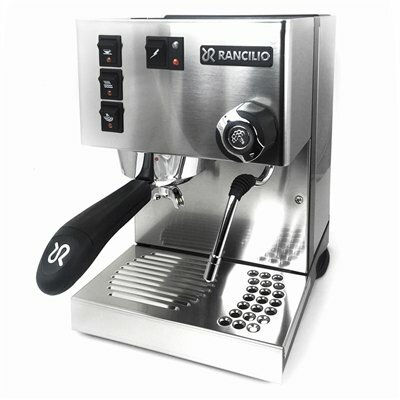 A few customers say that sliding the indicator back and forth should do the trick while a few individuals say that the milk frother just needs to be cleaned. Cleaning the Nespresso Lattissima is easy, fortunately. Descaling every 2-3 months is necessary. 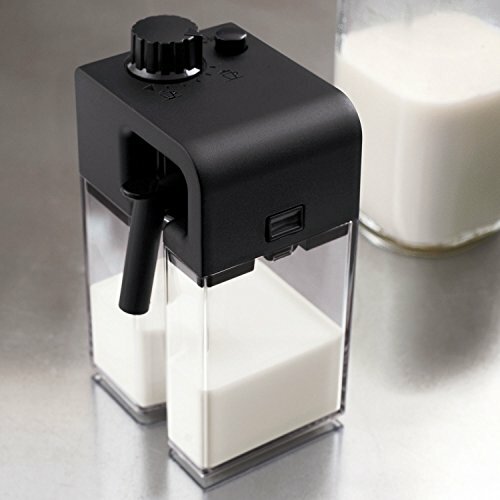 As for daily cleaning, just remove all the removable parts and then clean with soap and water while the milk container can just be washed with water. 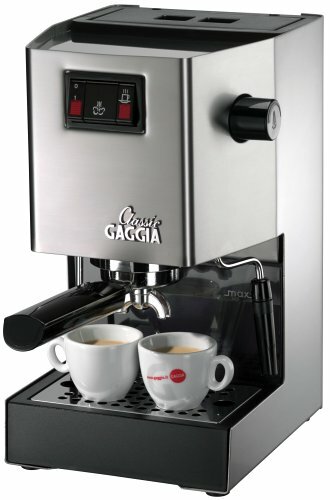 Consumer reviews point out many of the pros of the Lattissima, including its stunning design, ease of use and tailored brew. 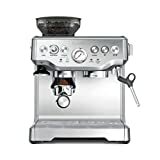 Aside from the small issue with the milk frother, if you want variety in coffee the Nespresso Lattissima is a good quality pod coffeemaker for the home.